More health systems are using outpatient pharmacies to become more competitive and help close the continuum of care loop. For health systems looking to increase access, improve outcomes and generate additional revenue, TelePharm can be implemented to expand outpatient pharmacy services. 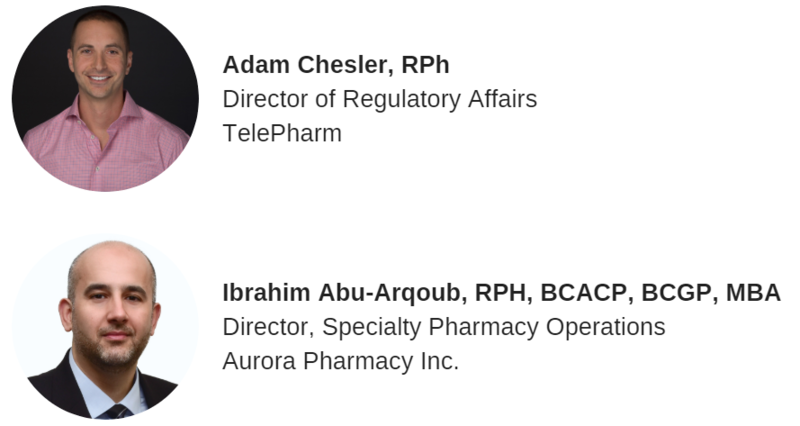 Join us to hear first hand experiences of effectively leveraging telepharmacy in health systems from Ibrahim Abu-Arqoub, Director, Specialty Pharmacy Operations for Aurora Pharmacy Inc. Learn how health systems are leveraging technology to scale outpatient pharmacy operations to drive better patient outcomes. Discover how to efficiently utilize existing pharmacy staff to reach more patients.